SERFILCO: Clean Liquids - Perfect Surfaces ! For SERFILCO-Filter-Lines SPACESAVER / SUPER-SPACESAVER all well-established Filterbags are available in high Quality. 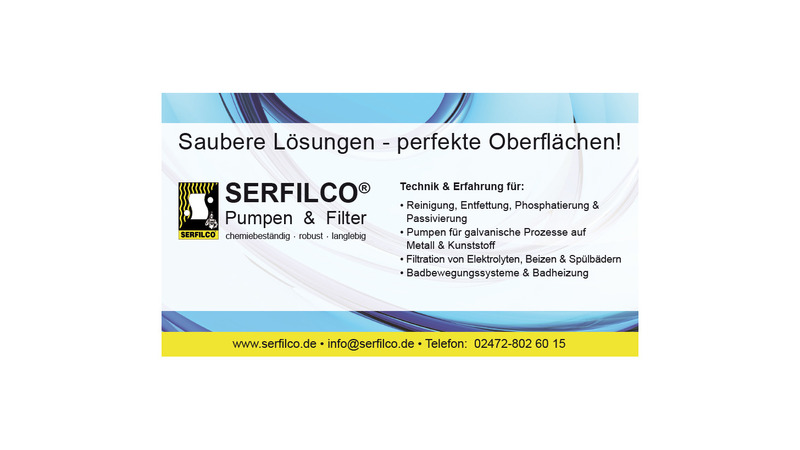 SERFILCO-Team supports you choosing the best suitable Filter Bag.